In 2013, Spanish winemaker, Juan Manuel Gonzalvo, presented me with my very first glass of Bobal at a wine tasting in Madrid. The wine was a monovarietal, picked from old vines, that showed an intensely potent fruit and flowery bouquet. The flavor was so vibrant and fruit-forward that I felt as if I had taken a massive bite out of a bunch of grapes. It was completely different from what I’ve tried before. So different, in fact, that I found myself dedicated to a full on investigation to sort out why this grape was so distinctly different. Enter stage left, Canadian-British artist and director Zev Robinson, who shot two documentaries on Bobal. The first, produced in 2008, was titled “La Bobal and other stories about wine.” The film tells the story of an undiscovered, yet distinctive grape that’s native to the Spanish South-Eastern regions of Utiel-Requena and La Manchuela. It was Zev’s first attempt at filming a documentary, but clearly not his last. Six years later, Zev gave birth to a new project, The Art and Politics of Eating, an innovative and thought-provoking attempt at bridging together his various films on food, wine, agriculture and sustainability in Spain. The series included “La Bobal Revisited,” Zev’s second Bobal documentary that incorporated footage from the first film, as well as new interviews and footage primarily covering the region of La Manchuela. What’s interesting about Zev’s work is his ability to connect with the audience, not just visually, but emotionally. Rather than just viewing wine as a drink, he zooms in on the “human stories and the complexity of a culture” that surrounds it. These stories represent the history of a grape and the backbone of a wine. Both films show a holistic story of Bobal and the reasons for its transformation from a “Cinderella” grape into a noble variety that’s capable of producing high quality wines. Like everything in life, it begins with one’s perception. Historically, Bobal was a major player in the Spanish bulk wine industry, producing simple yet drinkable wines. Wines that showed well, but were of low quality. And as a result of its dark and intense color, high levels of alcohol and bold fruit flavors, it became the “go to grape” for cheap export. Consequently, they produced it in massive quantities, resulting in low quality and homogeneous flavors. Furthermore, the deep-rooted mentality of selling grapes for bulk, despite the low payment, didn’t help Bobal to advance as a quality driven grape. It took ages before steps were taken to invest in researching the best clones or means of production. 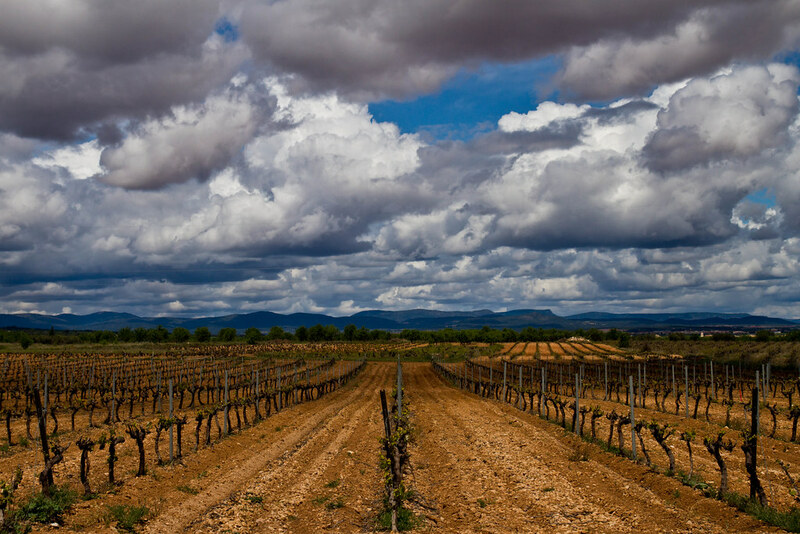 As a result, Bobal’s image remained rustic: too austere to drink, too easy to cultivate. But not everyone gave into the mass production. Despite the government’s attempt to eradicate old vine Bobal in the 80’s by offering subsidies to anyone who replaced their vines with grapes such as Tempranillo and Cabernet Sauvignon, a handful of forward-thinking viticulturists held tight to their beliefs. They understood Bobal’s potential and uniqueness, whereby focusing their efforts on select old vines that produced fewer bottles of exceptional quality. Revolutionary producers, such as Ponce, Mustiguillo, Finca Sandoval, Bodega Iniesta, Vega Tolosa, Bodegas Coviñas among others, are responsible for its renaissance and international acclaim. That said, it is not easy to make a fireside sipping wine out of the Bobal grape. It can be highly astringent, insanely tannic and dark as night. It’s like that stubborn friend that you adore for his unique personality. He’s not easy to be around, but with patience and love he makes life more interesting. This is Bobal. When cared for properly, it’s the belle of the ball. Unfortunately, the road to wider success appears long and difficult. Some significant drawbacks are still hindering the future of Bobal including: a lack of awareness, even in Spain; intense competition against well-known and well-marketed Spanish wines, universally identified with the Spanish culture (i.e. Rioja, Sherry); limited economic resources within the wine regions; the ever-present traditional mindset to produce bulk wine in local co-operatives; and the dirt-cheap price, which makes working the land unprofitable. But thanks to Bobal’s distinctive story, there’s a light at the end of the tunnel. For starters, it’s a unique grape native to a small region of Spain. Immensely versatile, Bobal lends itself to producing interesting reds, delicious rosés and wonderful barrel-aged red wines. 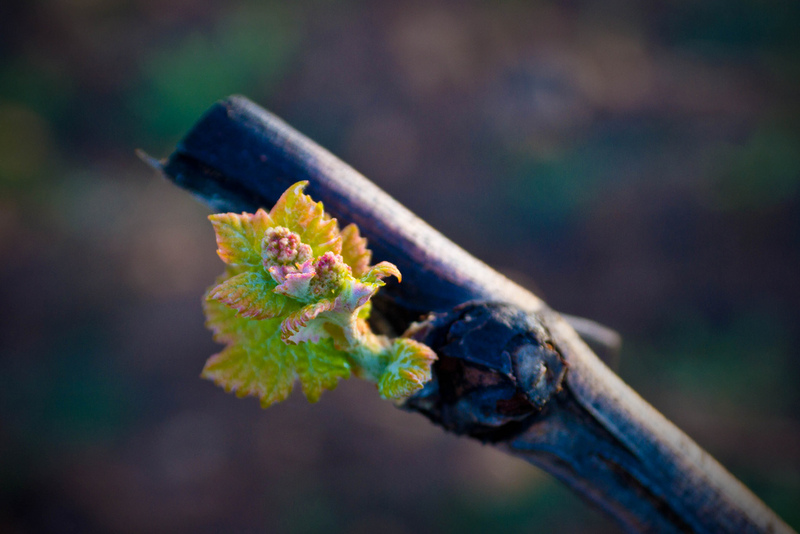 Oak strengthens Bobal’s natural adversity to oxidation; therefore, with proper care on the vine it produces complex wines. These qualities have helped bolster Bobal’s revolution in the UK and the U.S., where young consumers are keen to try distinct, native grapes with heaps of personality. Is there a brighter future for the Bobal? I would definitely say, yes! Several positive signs point to its slow but steady rise in popularity, but this is not enough. A key point made in Zev’s “The Bobal Revisited” documentary is if you want to differentiate and promote your wines to reach a market, touch your target’s heart. You should emphasize the history of your wine to highlight it as an authentic expression of national identity and unique terroir. This should be done through a cohesive message and a deep collaboration among Bobal producers. According to Zev, in Bobal production there are many components and players. 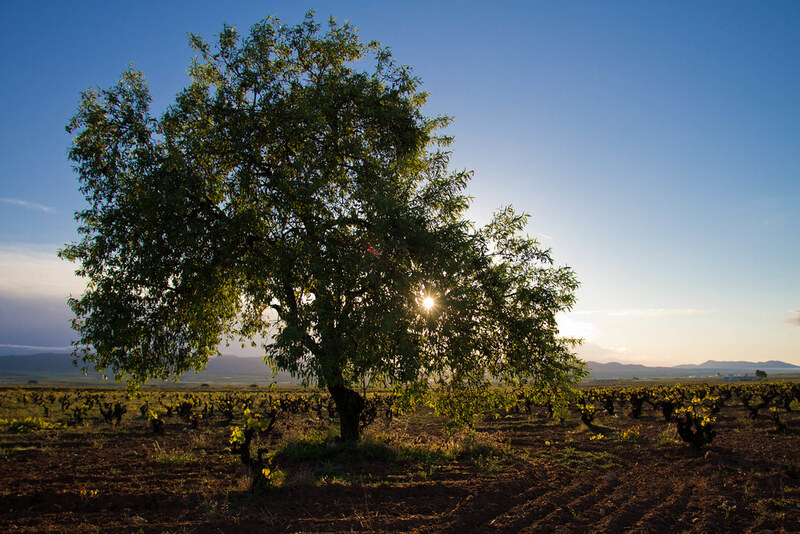 It’s like “a big, somewhat dysfunctional family with tensions and rivalries that are often detrimental to everyone.” The high value of Bobal must be found in its deep connection to the local culture and land, along with its personality. Its future depends on modernity and tradition working side by side to show Bobal as a high quality Spanish product. The most important lesson I learned after watching Zev’s documentaries is that there is life in a wine. But if these videos hadn’t been produced, would consumers know and appreciate Bobal? And above all, would they understand its value and deep connection to a sense of place and culture? Honestly, I doubt it. From my point of view as a consumer living in Spain, Bobal is still paying a heavy price for its bulk production heritage. Therefore, would a cohesive and well-defined promotional strategy based on the authenticity of the brand “Bobal” help boost a change of image and perception? Yes! But only if social media is used to reach a new generation of wine lovers. Sure, it’s a long journey, but it’s worth a go if we want to preserve this Spanish treasure. If you’re interested in exploring some of the top Bobal producers in Spain, let us help you!